C is for Care, Community, Compassion — and Crooning this Sunday! Meet Your Neighbors! Signature Gathering, Self Care, Singing Lessons, and more! Why do you support CDP? 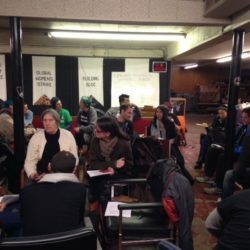 Participatory Budgeting is for Everyone! 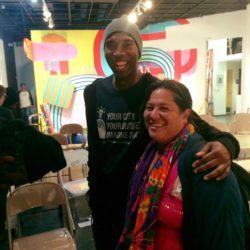 Community Democracy Project in the East Bay Express!